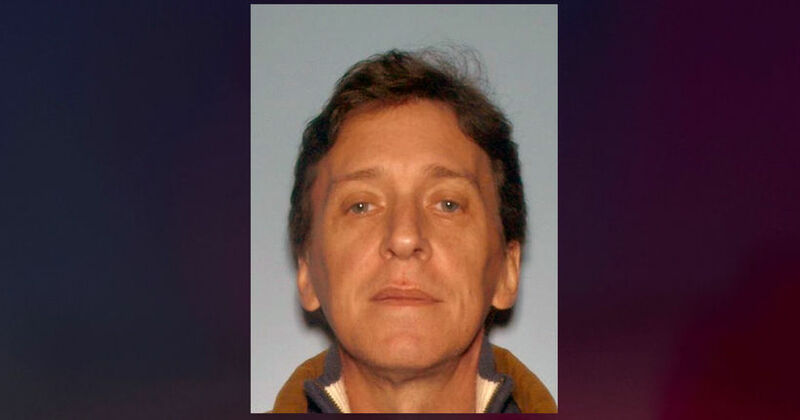 ATLANTA -- (KTLA/AP) -- Officials say an Atlanta-area piano teacher charged with molesting two children was found dead in his jail cell Saturday. The Atlanta Journal-Constitution reports that according to a statement from the Atlanta Police Department, 55-year-old Troy Lawrence Palmer was found hanging in his cell Saturday morning. Authorities are investigating the death, saying the cause of the death appears to be suicide. Palmer was arrested Sept. 13 on two counts of aggravated child molestation. Palmer taught piano for more than 35 years and had taught lessons in his home for 13 years.